A series of films shown as part of the A & S Year of Europe. University Libraries is partnering with the College of Arts and Sciences to present a series of contemporary movies from European film makers. 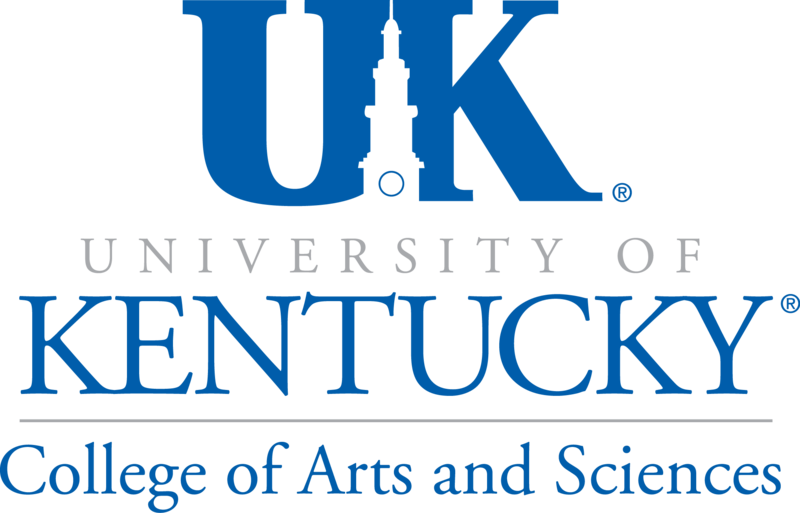 Each movie will be shown in the UK Athletics Auditorium in the William T. Young Library and will be hosted by an expert on the issue presented. 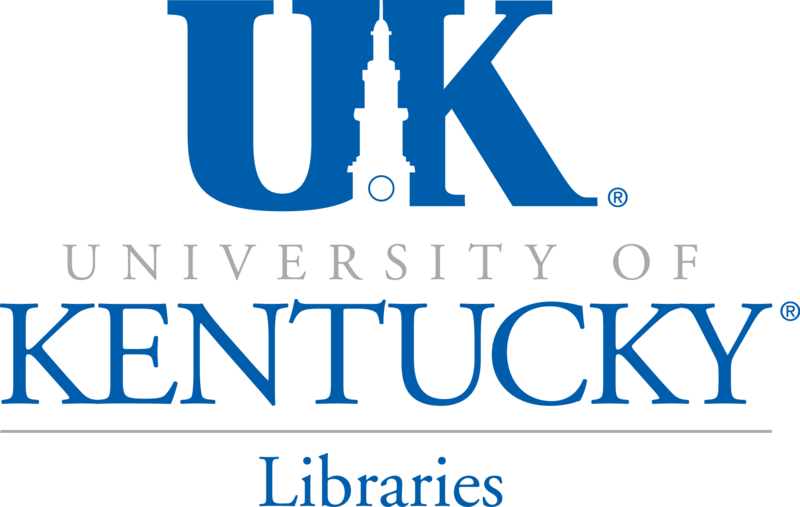 All showings begin at 6 p.m.
University of Kentucky Libraries has an extensive video collection located in Audio Visual Services in the Hub. The collection includes documentaries as well as award winning films from around the world. You can find these films by title, language, country or director through InfoKat Discovery. Videos can be checked out for 7 days with a UK id or library card. You can also find additional information on films by by using the Film Resources guide.